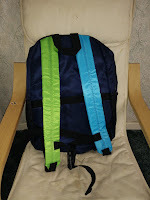 With having two boys in school or playgroup all week, a decent backpack is something both boys need to have. 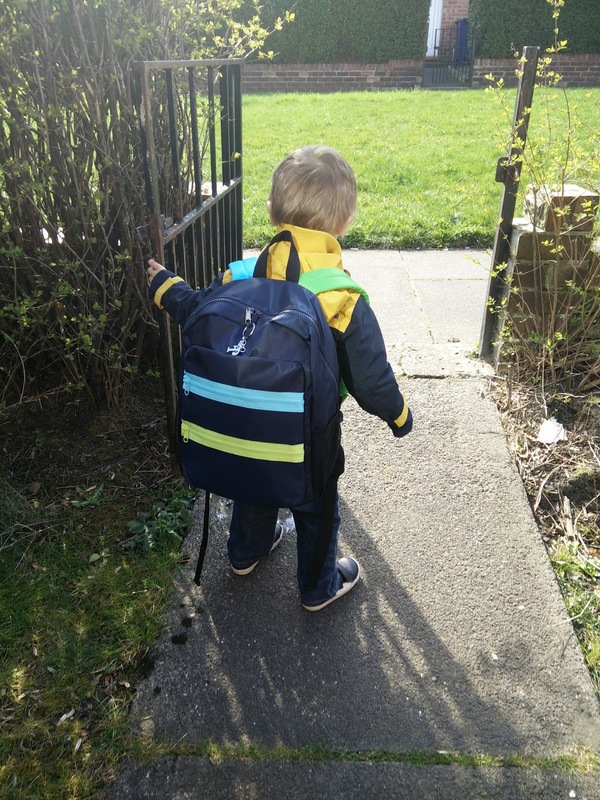 James had his school bag replaced last summer, and Freddie started using one of James old bags, but once it came to him starting his preschool hours January just gone we knew he was going to need a newer and bigger bag. We could just not find one that we liked in the time frame we had to find one, So he started using James old school bag from Reception and Year One as it was bigger and it had a chest clip which I loved! When we received an email from the lovely people at Estarer offering us one of their children's backpacks for Freddie we were thrilled! This is actually the first new bag Freddie has had for school since he started and I can see him using this bag for at least the next couple of years! Light and Durable – The backpack weighs 0.46kg making it perfect size and weight for Freddie. Speciality Pockets – 1 main compartment with an adjustable strap, 2 pouches, 1 pocket, 2 front pockets and two side pockets. Chest strap – This helps to keep the backpack secure and on Freddie’s back, making it more comfortable when he is carrying it. There is also a trolley handle strap, so if we go away anywhere Freddie can still use his bag and we can just slip it over the handle of our case to make it easier to carry! Shoulder Strap – This is wider and adjustable to offer more comfort and support and to distribute the weight of the bag evenly! Freddie started to use the bag for school the very next day and mummy was so impressed with it! There was plenty of space on the inside for all the things Freddie needs to take with him! There is even enough room for him to take a second spare set of clothes with him! I can definitely see Freddie using this bag all the way through the rest of playgroup, school nursery and into reception class! 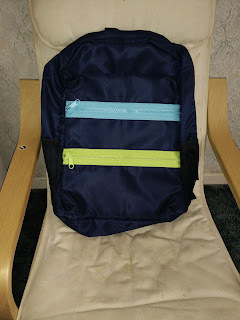 [Ad] We were gifted this backpack in exchange for this review and a review on Amazon.co.uk. All words and pictures are our own.